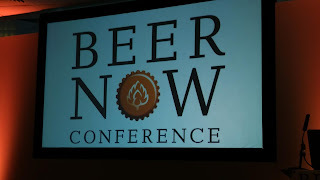 I'm here in Sheffield for the Beer Blogger Conference, now rebranded "BeerNow". It's in IceSheffield, the same place as the SIBA BeerX exhibition, plus next door is the Beer Alive beer festival. 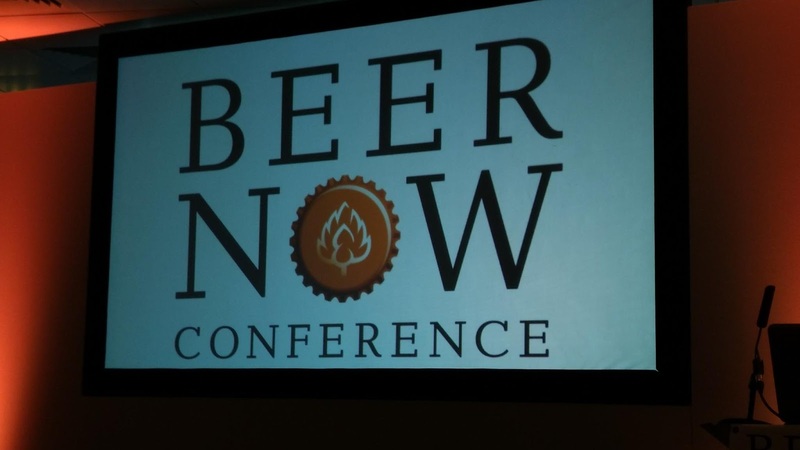 So far we've collected our conference badges and wandered around BeerX, mostly catching up with people that we know from the beery world: Colin Stronge from Buxton, Dave & Ann Bailey from Hardknott, Matt from Hawkshead, Charlie from Farams and Sophie from Muntons.